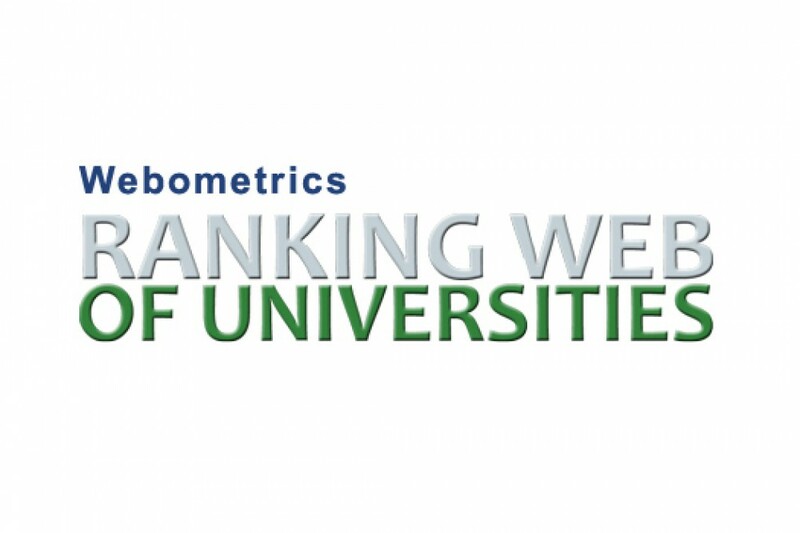 The Webometrics Ranking of World Universities is updated twice a year, in July and February. According to the results of the July 2018 rating, the Belarusian-Russian University ranked 24th out of 57 educational organizations in Belarus taking 9149th place in the world ranking. In January 2019, the rating was updated. According to experts of the Belarusian State University, this fact is due to changes in methods and criteria. In particular, publications of scientists belonging to large scientific groups (collaborations) were not taken into consideration. As a result of the reassessment, the Belarusian-Russian University has risen to the 8142nd place out of 9149th in the world ranking, i.e., 1007 places! In the ranking of Belarusian universities, we have risen from 24th to 20th place. Now we are the first not only in the city, but also in the region. For information: the Belarusian State Agricultural Academy – 23rd place, Mogilev State A. Kuleshov University – 35th place, the Mogilev Institute of the Ministry of Internal Affairs – 36th place, Mogilev State University of Food Technologies – 49th place.